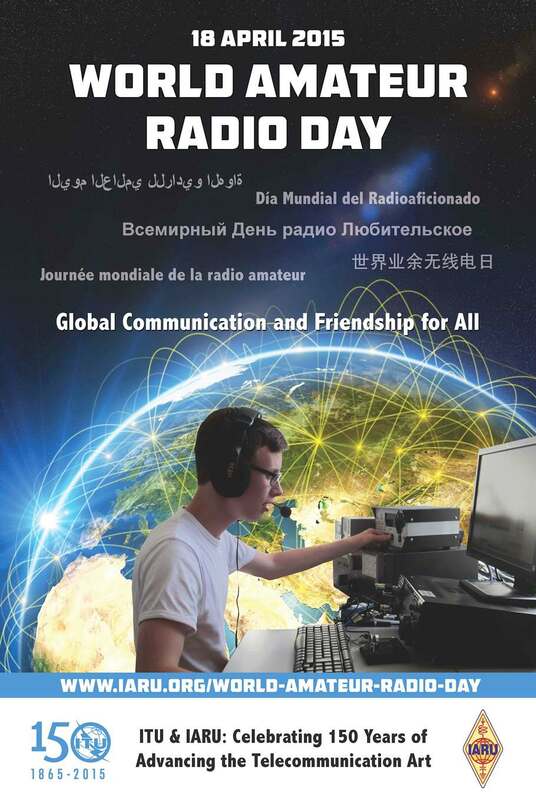 Unfortunately the station was not “recovered” in time for this contest. 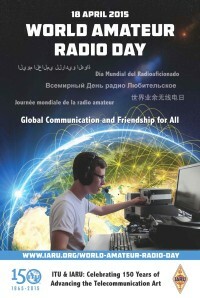 Without yagi’s for 20 and 15m band it was not possible to have a competitive station. So it was decided to operate Single Band Single Operator this year. 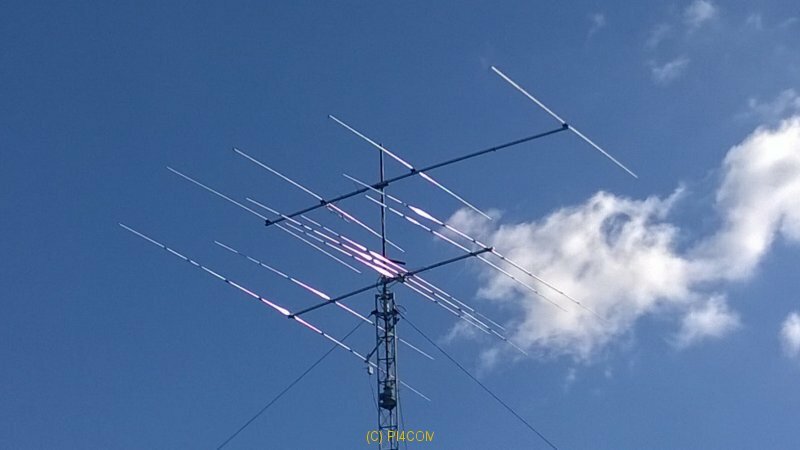 Ron PA3EWP on 40m, using the club call PI4COM, with the 4 square. 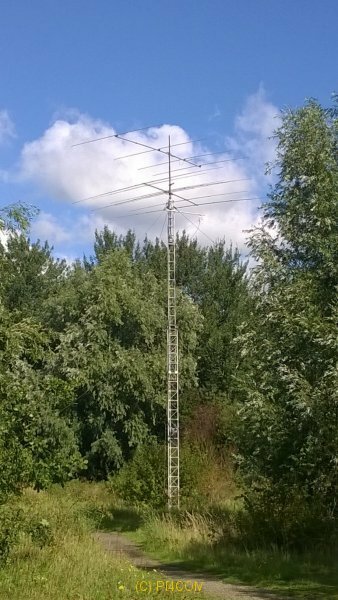 Alex PA1AW on 80m using the 1/4 vertical and low dipole. 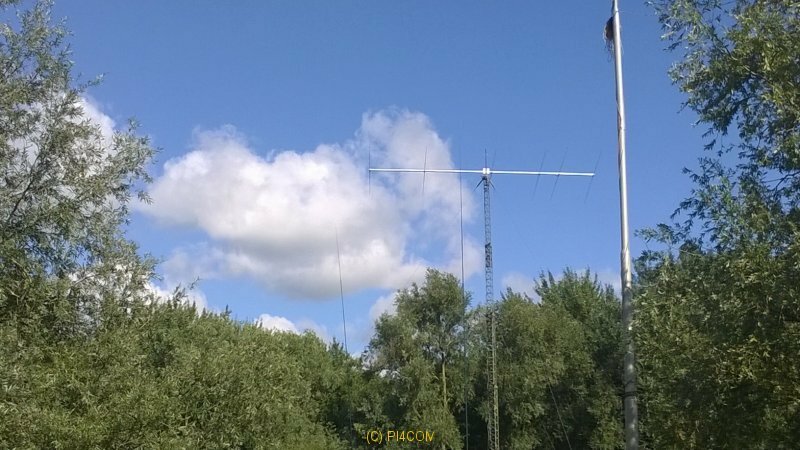 Richard PD4RD was hoping for 10m to open but had to go for 20m using a simpel endfed wire. Despite not being able to operate as a team we have a great time.